Ujarrás is a charming village surrounded by the spectacular Orosí Valley, which is known as one of the most impressive natural monuments in Costa Rica. Due to the privileged location of the village, you can take the opportunity to visit the Cachí Lake and the Tapantí National Park, which are truly renowned for holding one of the most exceptional natural landscapes of the Central American country. 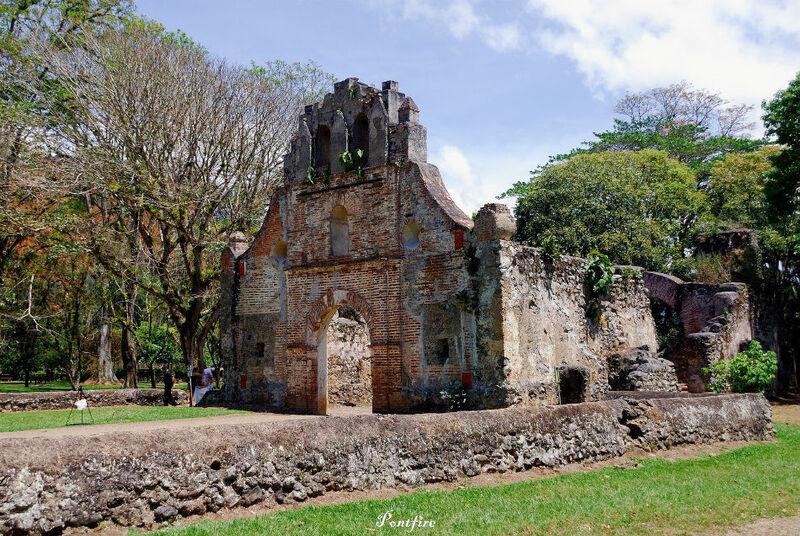 One of the most representative features of this charming and coquettish village is its church, known for being the oldest church in Costa Rica. This fact makes the ruins of its colonial structure one of the most visited archaeological sites by tourists. They have become a key place for visitors due to the beauty of their surroundings, since they are inside a spectacular garden where you will enjoy the pure Costa Rican nature. Moreover, the ruins hold an endless amount of stories and anecdotes that will let you know more closely the native indigenous Costa Rican history. The small village of Ujarrás is, undoubtedly, one of the destinations not to be missed during your way through the Cartago province, in Costa Rica. 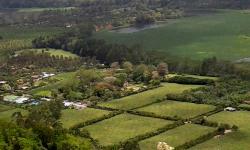 22 km from the town of Cartago, Cartago province, Costa Rica.